Bilateral relations between Malaysia and the US continue to flourish in many areas of cooperation under the new Malaysian government of Prime Minister Dr Mahathir Mohamad. 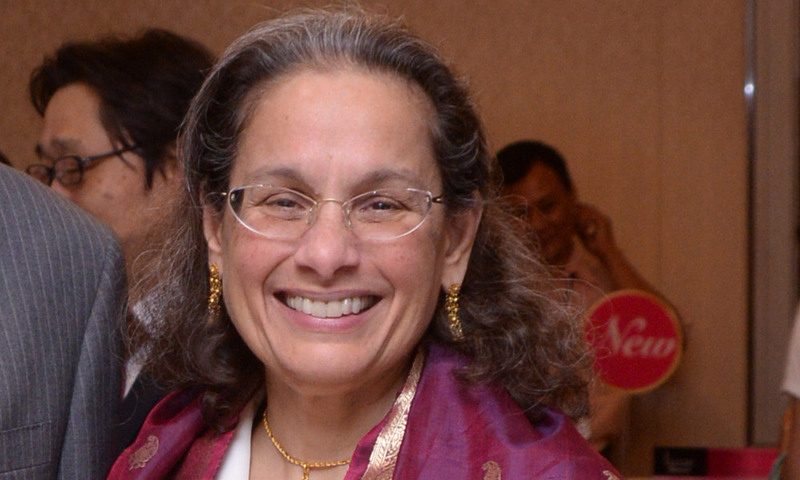 The US ambassador to Malaysia, Kamala Shirin Lakhdhir, said ties have been firmly established for many years and both sides will carry on with elevating these government-to-government and people-to-people ties. “Our goal after the (May 9 general election) is to work with the new government and to strengthen the relations that we have. Lakhdir said this when asked to comment on US-Malaysia ties under the Pakatan Harapan (government in conjunction with the upcoming one-year reign of the new Malaysian government, which came to power in the historic 14th general election on May 9 last year after the defeat of BN's 61-year rule. 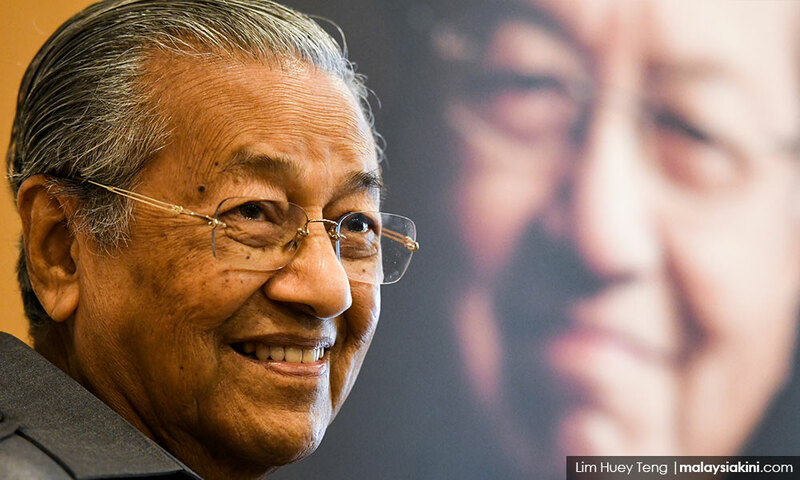 The appointment of Mahathir as the seventh prime minister at the age of 92 has added significance to the said election. Lakhdir, who was posted here in January 2017, pointed out that she, too, witnessed the peaceful political transition, adding that the US respects the choice made by the Malaysian people in the democratic exercise. “I was here throughout the election and the transition. We respect the decision of the Malaysian people as they have picked a new government,” she said. She also noted that throughout the year with the new government, high-level visits from both sides have taken place. US Secretary of State Mike Pompeo was here on Aug 2, his first stop while on a Southeast Asian tour. During his two-day visit, the top US diplomat had called on Mahathir and congratulated him for his stunning May general election victory. "Besides that, we (also) had high-level engagements in the US. Actually, a number of ministers are going to the States this month and engaging with their counterparts and there was one in between (the then) defence secretary James N Mattis with Malaysian Defence Minister Mohamad Sabu in September 2018. "I expect the engagements will continue," said Lakhdir.